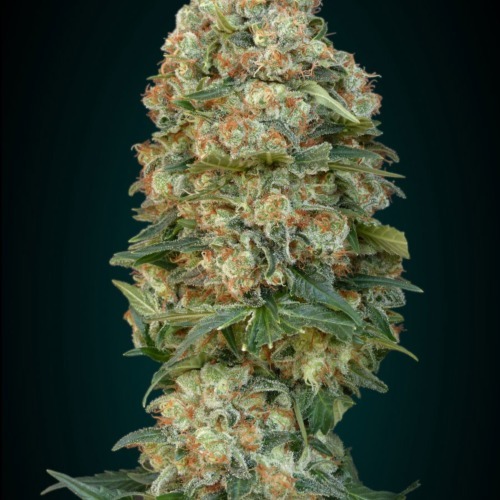 Afghan Skunk from Advanced Seeds are feminised cannabis seeds with powerful skunk genetics. She is appropriate for an indoor grow and outdoor grow. This strain is easy to grow, she will perform well even if the weather circumstances are unfavorable. This makes this plant suitable for growers with less experience. 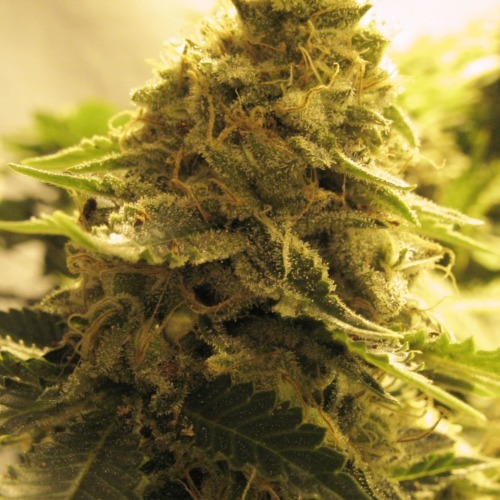 Advanced Seeds Afghan Skunk is a robust and very productive weed plant with heavy, dense top. These full tops can color red and purple at the end of their flowering time. Advanced Seeds Afghan Skunk has a powerful and intense smell and taste due to the typical skunk genetics. In short, even growers with less experience will have a success with these cannabis seeds! Tell us and our customers what you think of the Afghan Skunk from Advanced Seeds.